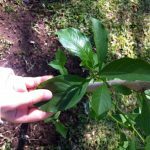 Learning to care for trees. 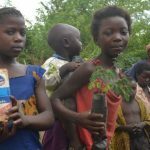 Free Trees for Students – ChariTree will again offer free trees to teachers for children at Canadian schools, Canadian Camping Association campers and we plan to offer trees to children in Zambia again in 2018. Follow us on Twitter and Facebook to watch for ChariTree to see updates about school trees orders in March 2018. 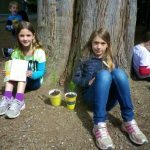 Teachers at schools across Canada can request trees for their students before April 1, 2018. 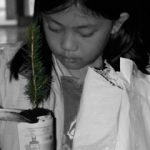 This year, ChariTree will be providing White Spruce seedlings and schools will need to request a minimum of 200 seedlings for one delivery date. If your school is selected, the seedlings will be mailed to your school and ChariTree will pay full costs of the seedlings and mail delivery to your school. Trees must be requested by April 3, 2018. 1.) The number of trees you would like to request for your students. 2.) The date you need the trees to arrive by. Note: seedlings are delivered by mail so we can’t guarantee exact dates but we are usually pretty close so build in a few extra days when planning. 3.) The complete address of where the trees will be planted. 4) A phone number that you can be reached at. 5.) 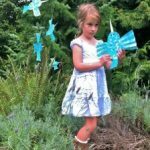 One sentence describing your project so ChariTree can post the project on social media For example:Kindergarten students at Little Mountain School in Nelson, BC will be planting trees as wind blocks around their playground in May thanks to the generosity of The ChariTree Foundation. If there is a tree farm near you to supply local seedlings for $1/seedling or less, ChariTree is happy to purchase them for your students. Send an estimate of local, non-gmo tree seedlings and executive director, Andrea, will pay for them by credit card. Once paid, you can pick up the seedlings and start planting with your students. 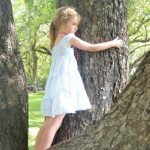 • Email Andrea at info@charitree-foundation.org and attach at least two .jpg photos of students holding or planting trees as well as a comment about your tree project. Andrea needs this information to satisfy her donors that their contribution is being used wisely and assists her in seeking future donations. (Schools that do not meet this obligation will forgo the opportunity to access free trees in future years).• pick up the seedlings from your local tree farm and email me (info@charitree-foundation.org) promptly to acknowledge the receipt of the trees. 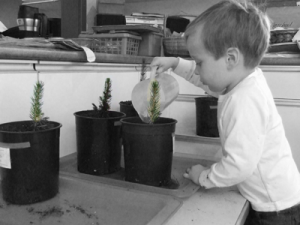 • Water and care for the seedlings– and tell your students the great work they are doing by planting trees and explain why we love and need trees. 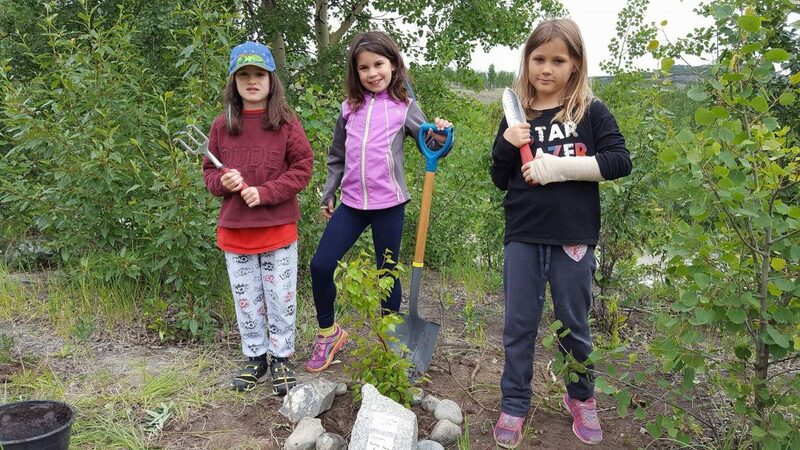 Planting a Graduation Tree and eventually a Graduation Orchard featuring graduation trees from various years is a wonderful way to honour the graduating class and give kids a feeling of connection to their school even after they have gone. They can return to visit their tree and see how it has grown – just as they have grown since heading out into the world.Once ordering season opens (March-April 2018), have your teacher or principal contact info@charitree-foundation.org to request a tree. The ChariTree Foundation has a budget of up to $80 per tree. We prefer schools to purchase local, native, non-gmo trees but will fund fruit trees if requested. For more information on Andrea Koehle Jones and the ChariTREE Foundation see www.charitree-foundation.org.